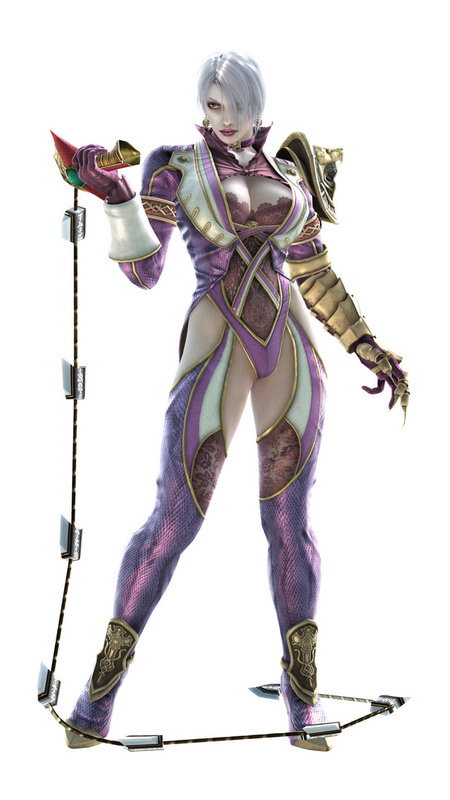 From one “Valentine” at #12 to another here at #11, there’s no doubt we have a soft spot in our heart for the bad girls… and Ivy Valentine is about as bad as they come. Let’s just start with the fact that she’s the daughter of an undead pirate, raised as an adopted child in a well-off London family, when then had to face the death of both her adoptive parents. To say she has “issues” would be putting it lightly… but sometimes the crazy girls are the most fun. We have no doubt that she could “whip” any boyfriend into staying in line.